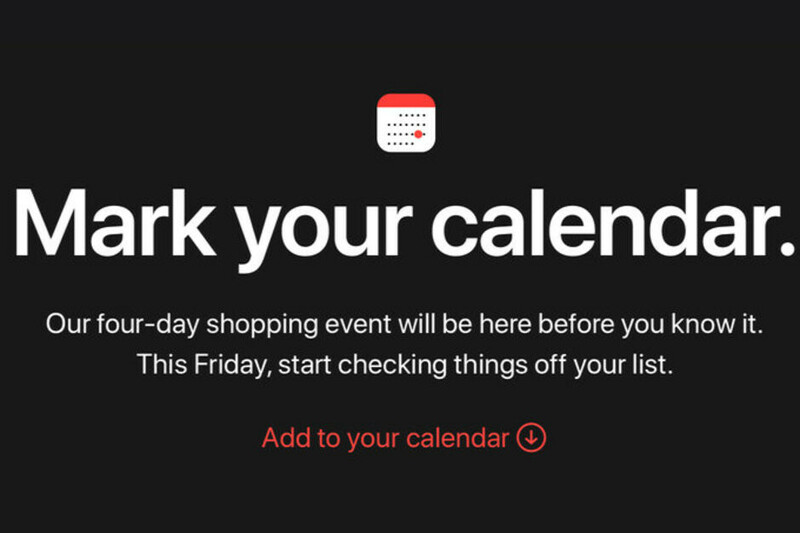 It's no secret that Apple is running Black Friday and Cyber Monday sales every year, but if you want a confirmation, the Cupertino company has just published a teaser that urges customers to add the event to their calendars. We have no clue what deals Apple will offer fans, but we do know the four-day shopping event will take place between November 23 and November 26. 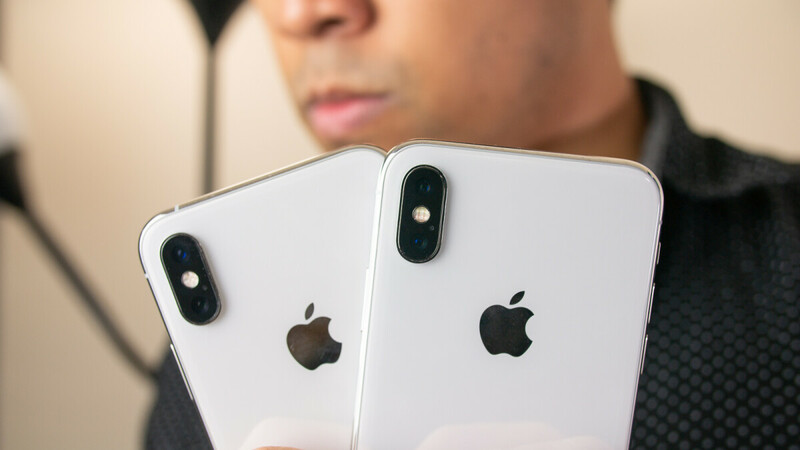 Before you get too excited, we want you to know that Apple doesn't usually offer great deals on its products, so you'll be better off shopping elsewhere (i.e. Amazon, Best Buy, B&H). However, we do recommend Apple fans to hold their purchases until Friday and check out the company's Black Friday and Cyber Monday deals, as there might be something worth getting directly from their online store. Meanwhile, make sure to check out our extensive Black Friday shopping guide where you'll find some of the best deals on Apple, Samsung and Google products. $10 off the total sale price of an Iphone 6. Meanwhile, samsung had the blockbuster sales after deals, making their phones cheap is what android wants. Whi wants to pay $1000 for an android device? Only apple can do that. Now gimmicks for Sammy won’t save their profit anymore. In 5 years, Sammy is no longer the top seller of $200 garbage phones. A super fast that get's tired in a minute, la la la, And a simply fast that serves to infinity, la la la, The dragon and a robot can satisfy, The peanut's heart until it come, la la la. Glad you told us about that. Product Red headphone dongles only $25!!! The amount of trolling here is comical haha. But I guess Apple set themselves out for that over the years with their relatively frugal holiday deals. Oems are not known ro give tp great of a deal om their products and i rhink the main reason is to be less competitive with where they get most of their sales. Namely, carriers and retailers. But Apple is worse than most. An up to 5% discount 1% off an iPod touch. 2% off an iPad (not an pro) 3% off any iPhone and Apple watch. 4% off an iPad pro 5% off any MacBook. and Apple fanatics would go bezerk over the "deep" discounts. I can't wait to save $1.36 on an iPad.